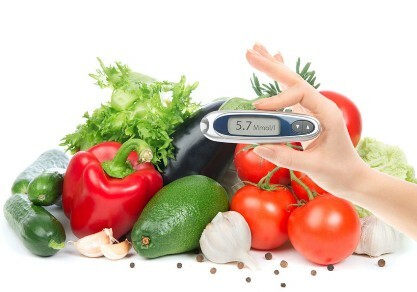 Researchers have found that a healthy and balanced diet combined with regular exercising will help prevent diabetes. Talking about foods, you do not have to wander out there to get these super foods, as you can find most of these in your kitchen. 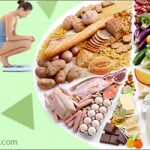 In addition, making a few changes in your diet plan will help maintain healthy blood sugar levels. These super foods are rich in nutrients such as magnesium, potassium, calcium and vitamins E, C and A, which are important for diabetics. In addition, these foods are rich in fiber content and this assists to help a person feel full for a long time and maintains low glycemic index levels. 1. 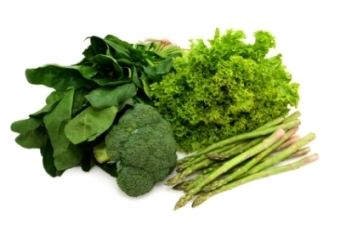 Leafy And Green Vegetables: Kale, mustard greens, collard greens, spinach and other leafy/dark vegetables are rich in nutrients as well as low in carbs. 2. 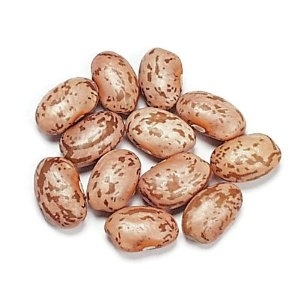 Beans: Though these are high in calories, black, navy, kidney and other various beans are rich sources of nutrients and fiber. They assist you to feel full for a longer period. 3. 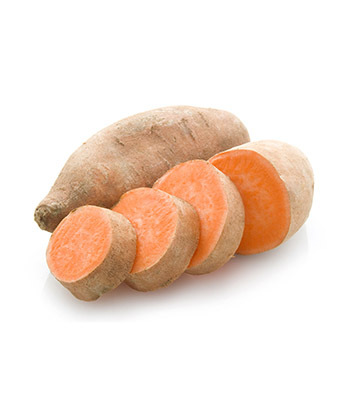 Sweet Potatoes: These are rich sources of fiber and vitamin A and are low in glycemic. These do not shoot blood sugar levels. 4. 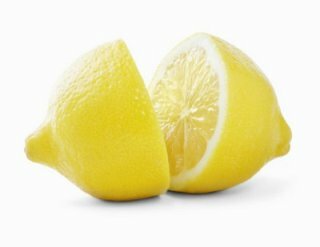 Citrus Fruits: Grapefruit, oranges and other citrus-based fruits are rich sources of vitamin C, which assists in heart health. 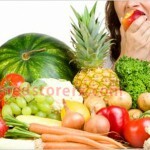 Here, it is advisable to go for whole fruits rather than the juice or pulp. The fiber content in whole fruits slows down the sugar absorption rate in your body and thus, you get all the vital nutrients of the fruit without shooting your blood sugar levels up. 5. Berries: Strawberries, unsweetened blueberries and others contain fiber, vitamins and antioxidants in good amount. 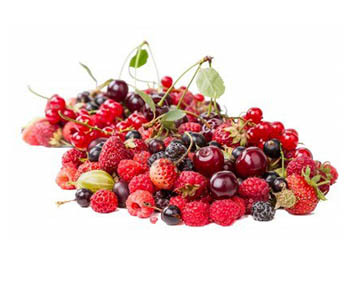 Pick frozen or fresh berries for preparing cereals, smoothies, shakes and salads. 6. Tomatoes: You can have these in cooked or raw form, whichever you prefer. 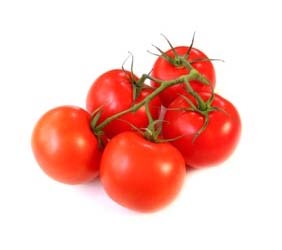 Tomatoes are excellent to serve stewed, broiled, steamed or sliced as casseroles, soups, salads, etc. Your body receives several vital nutrients through tomatoes and Vitamin E, C and iron are a few examples. 7. 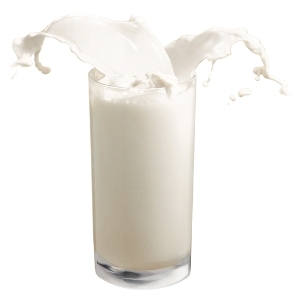 Fat Free Yogurt And Milk: These are not only rich sources of Vitamin D and calcium, but also help to lower your hunger pangs. These are excellent between meal snacking options. 8. Nuts: These consist of good fats particularly omega 3 that improve cardiovascular health and offer other benefits as well. 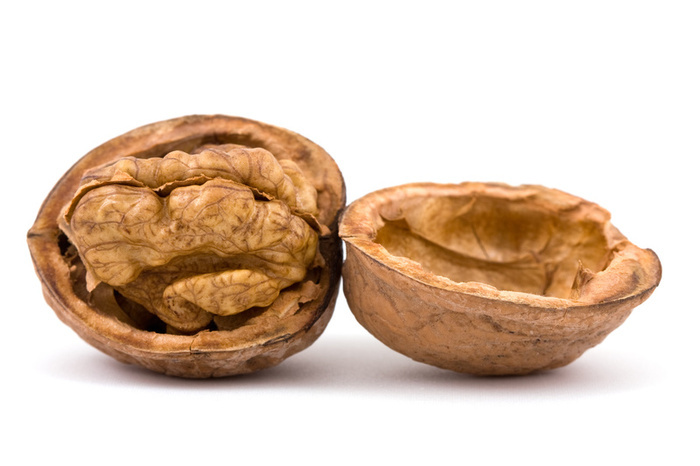 However, remember that nuts contain calories in high numbers, so do not munch an entire bag of walnuts or almonds. Eat handful of nuts and that comes to around 1.5 ounces on a daily basis. 9. 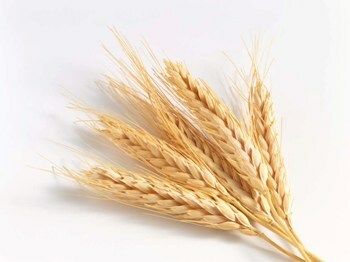 Whole Grains: Breads, oatmeal, pearled barley and other similar foods are rich sources of omega 3 fatty acids, folate, chromium, magnesium and fiber. 10. 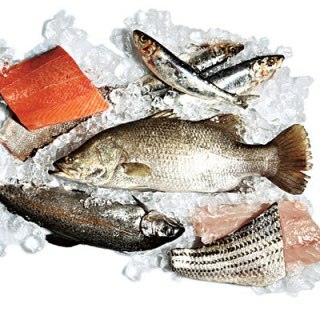 Seafood Rich In Omega 3 Fatty Acids: Herring, halibut, mackerel, albacore tuna and salmon are excellent sources of omega 3 fatty acids, which are good for diabetic patients and heart health. However, you ought to avoid deep dried or breaded fish. These 10 super foods will help to combat diabetes in a safe and natural way. 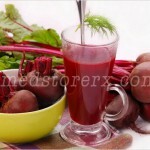 Nevertheless, avoid excessive intake of any of these foods and always indulge in moderate intake.